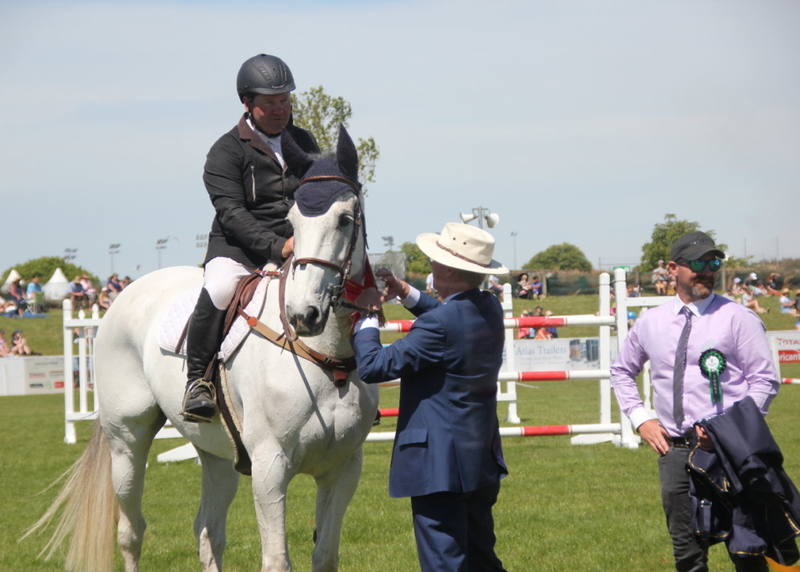 The Equissage in Conjunction with Ballantynes Horse Grand Prix was taken out by Chris Harris and Glenbrooke Archie Bunker. 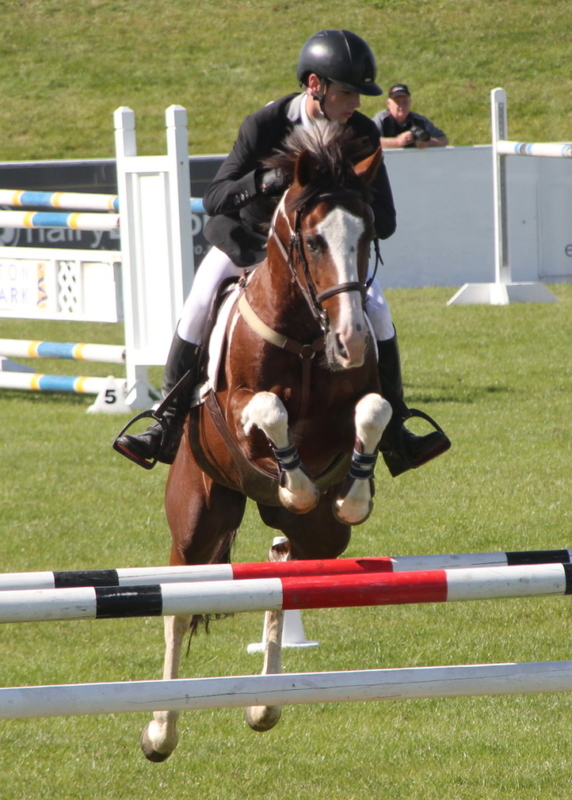 After having a rail down in the first round Chris and Archie produced a fast clear second round in a time of 43.59. 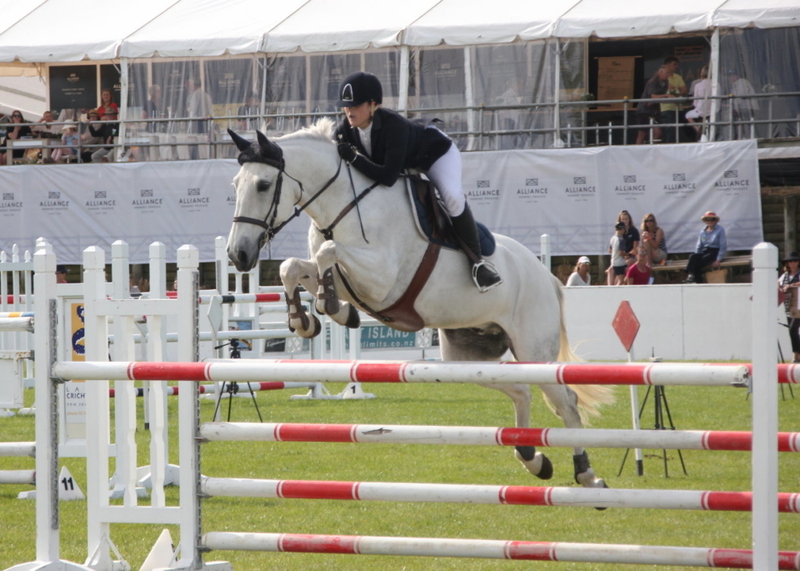 Second place went to Steffi Whittaker on the Stallion Eros K in a time of 49.60 finishing on a two round total of four faults. 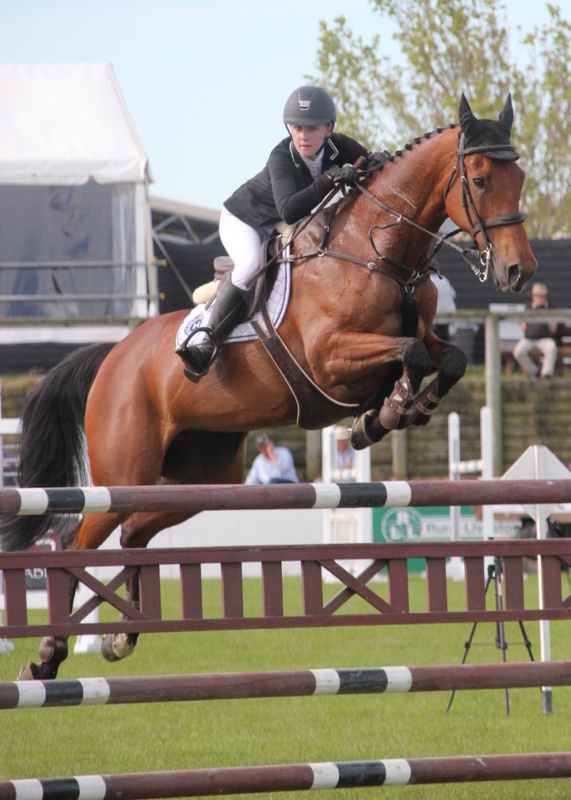 Rosa Buist-Brown and Junior Disco won the Country TV in conjunction with Tavern Harewood Pony Grand Prix. 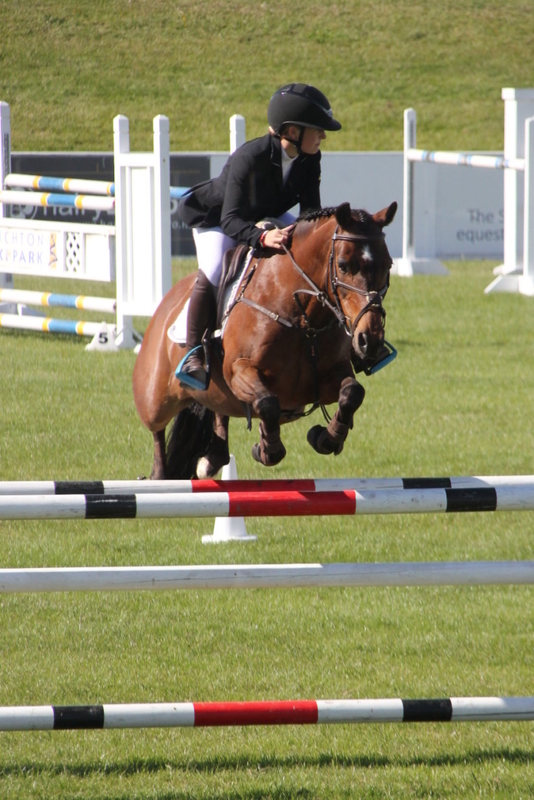 Rosa and Junior Disco jumped the only clear in round one, but dropped the last rail in round two to finish in a time of 52.50. 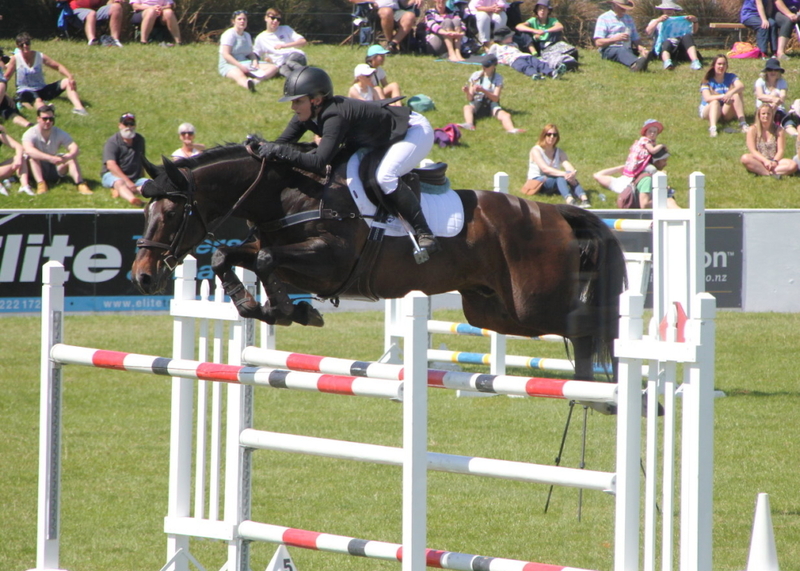 Sophie Geddes and Te Ngaio Raggamuffin were close behind in a time of 52.90 finishing on a two round total of four faults. 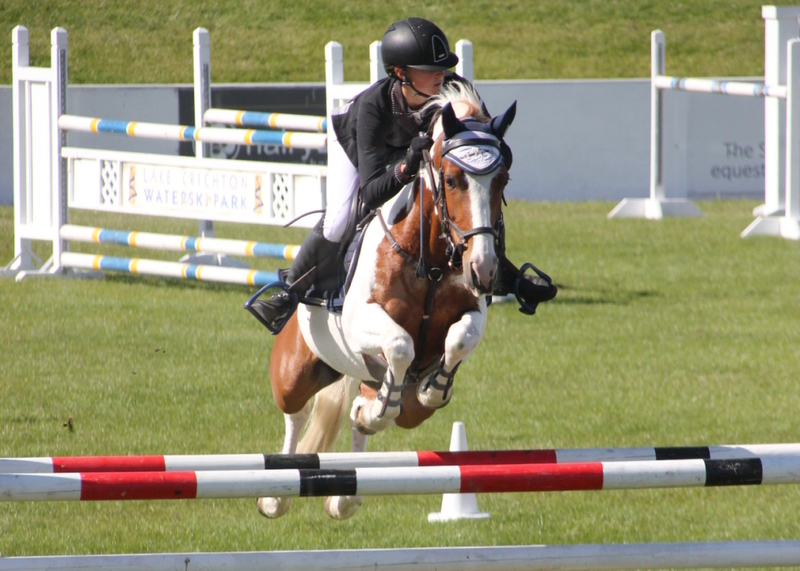 Third place was also taken out by Rosa on her second pony Ellen Vanin Untouchable with four faults and a time of 54.88. 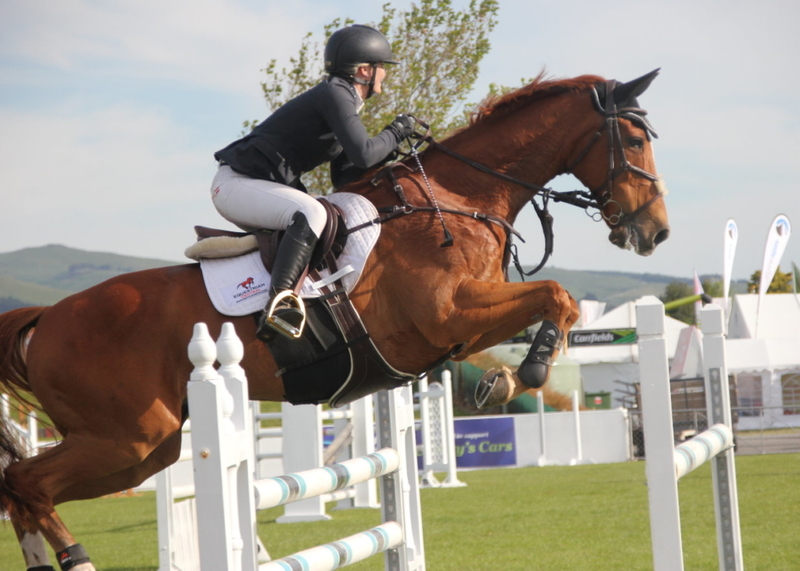 Fourth went to Noah Coutts and the stallion Bizzie Canoodling in a time of 59.62 and four faults. 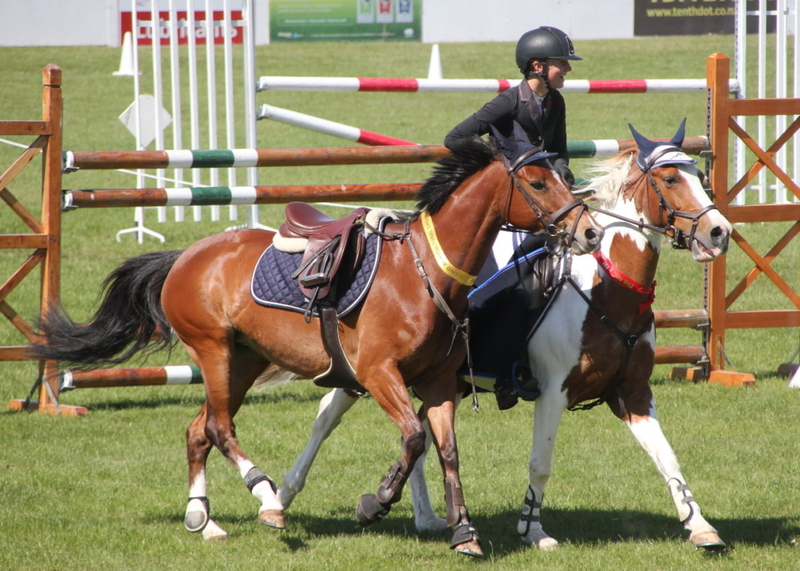 Earlier in the month at the Marlborough SJ Show, Fourteen-Year-old Anna Nalder from Cust, North Canterbury had her first Pony Grand Prix win. 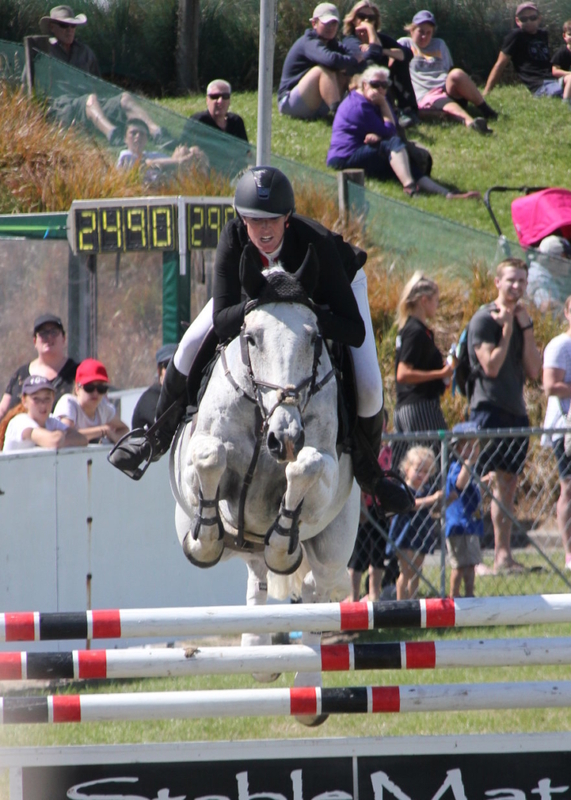 Riding the 17yo Mangakaroa Carbon Copy Anna finished ahead of fellow Cantabrians Sophie Geddes and Rosa Buist-Brown. 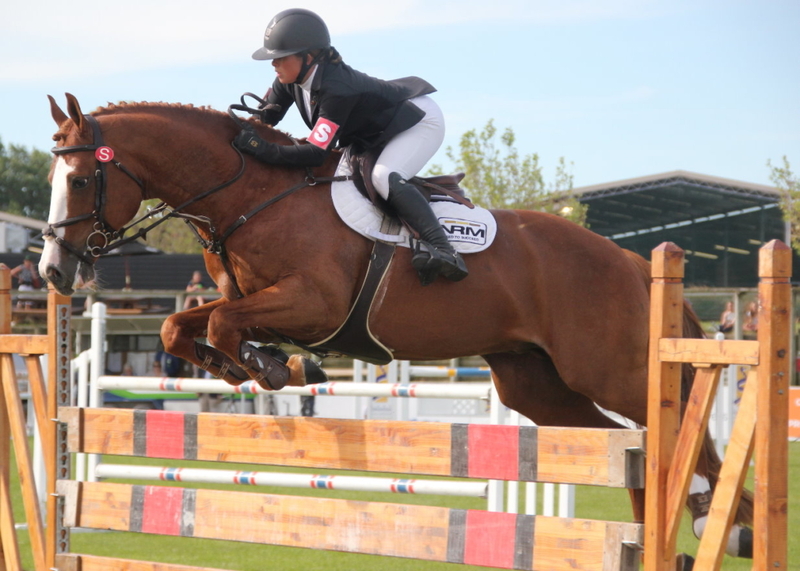 Tegan Fitzsimon had a very successful show, taking out the quinella in Equissage Horse Grand Prix and the Trifecta in the Cavalleria Toscana Horse Mini Prix. 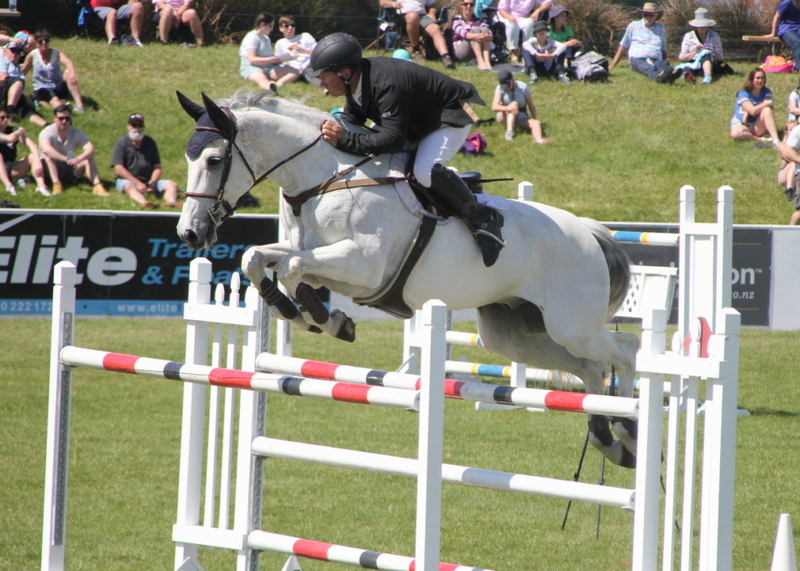 The Ashburton Show Jumping committee were forced to cancel their November show (they’ve rescheduled this for 26-27 January) due to excessive rain so Southern riders will now be looking forward to the next South Island show, hosted by the SCNO Area at Waimate on the 1-2 December.